View Pass laws and over 3,000,000 other topics on Qwiki. 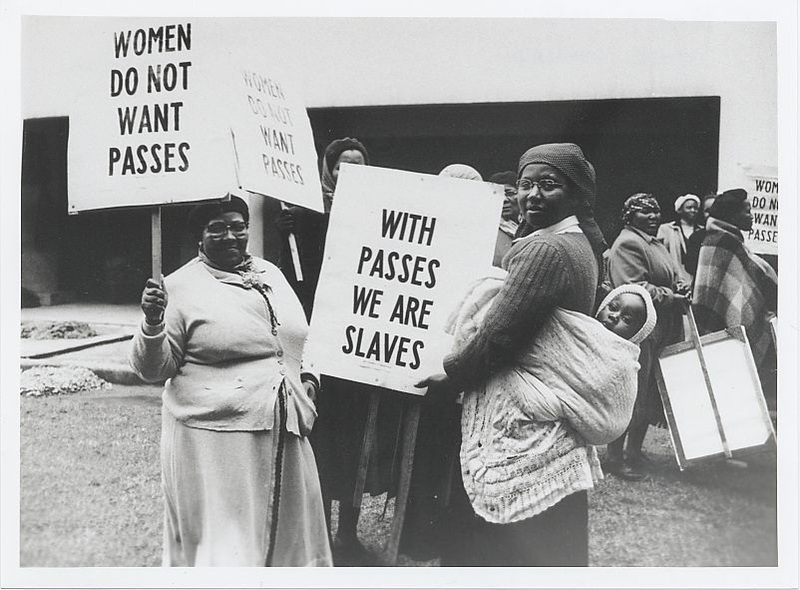 Pass Laws controlled the movement and employment of blacks in South Africa during the Apartheid. 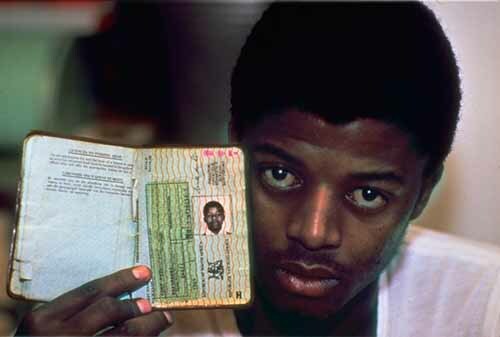 They had to carry reference books that contained identity papers, which caused many protests.